Ever since we were little kids, we’ve adored stickers. 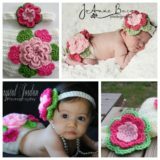 They’re just such a whimsical thing to work with and use! 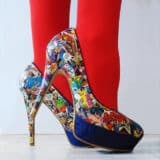 Whether you’re sticking them on an object, in a sticker book, or on a well, we think they’re an awesome, easy way to amp up the style and fun factor in just about any aspect of our lives. 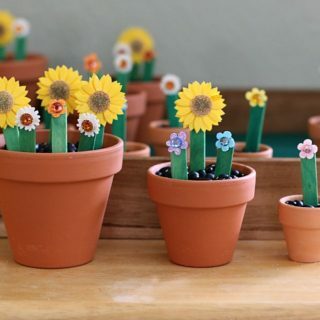 Peeling a sticker off its backing and sticking it onto something, however, might not sound like much of a DIY project since it only takes a few seconds, but there are plenty of sticker related projects out there that certainly are great crafting opportunities! 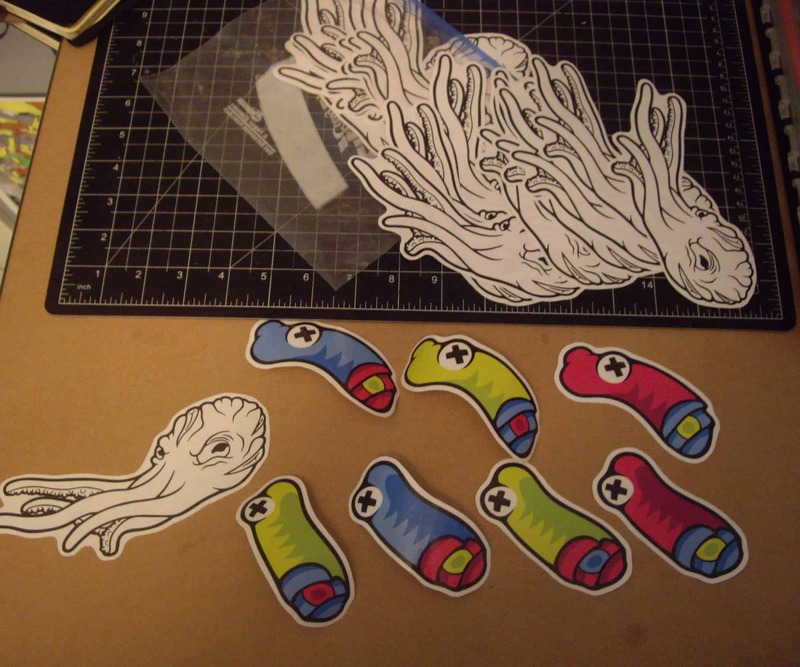 Lately, we’re totally obsessed with making our own stickers. Perhaps it happened when our kids went back to school and requested that we buy a few packs of cute, sparkly stickers at the store so that they could decorate their notebooks for class. Instead, we looked up some tutorials and decided to learn how to make our own stickers in all different shapes and sizes and of all different types! 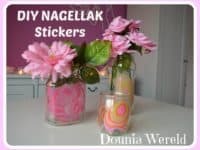 Check out these 15 awesome DIY sticker tutorials and ideas that will have you decorating just about everything around you in no time. Some people like to keep their laptop in a case, but whether yours is covered in something protective or not, it’s not often that we find a laptop or a case that’s quite as stylish and colourful as we wish it was. That’s why we think laptop stickers are such an awesome idea! Ruffles and Berries shows you how to print, make, and stick your very own large sized laptop stickers in just about any design you please. 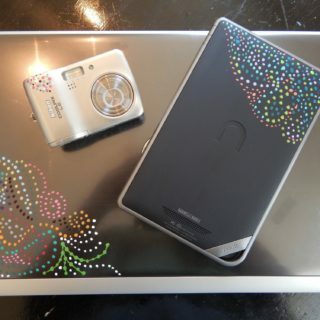 The best part about decorating valuable technology with stickers is that they’re removable, so you’re not doing anything permanent. 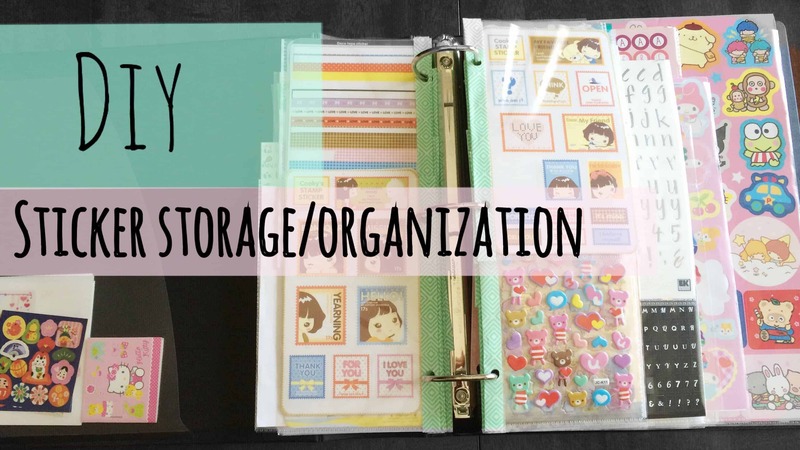 Are you an obsessive organizer like we are? In that case, you probably already have a wide collection of sticky notes and planner stickers that you’ve bought, found, or squirrelled away into a safe place for future sticking over the years. 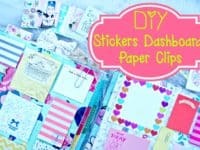 Just in case you don’t, however, here’s an awesome tutorial from Belinda Selene that shows you how to make all kinds of helpful stickies that will let you mark down events and special occasions, remember appointments, and generally make your regular old day planning look and feel a heck of a lot more fun! 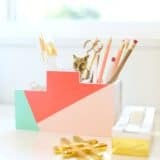 Are you actually already a huge washi tape crafts enthusiast? 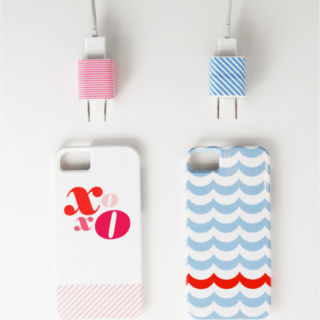 Well, since we know how many awesome designs and patterns and totally cool colours washi tape can come in, we can totally understand that! 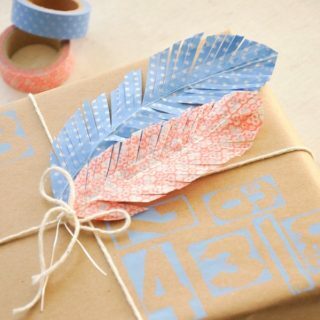 We also know, however, that working with washi tape a little bit different than working with stickers. 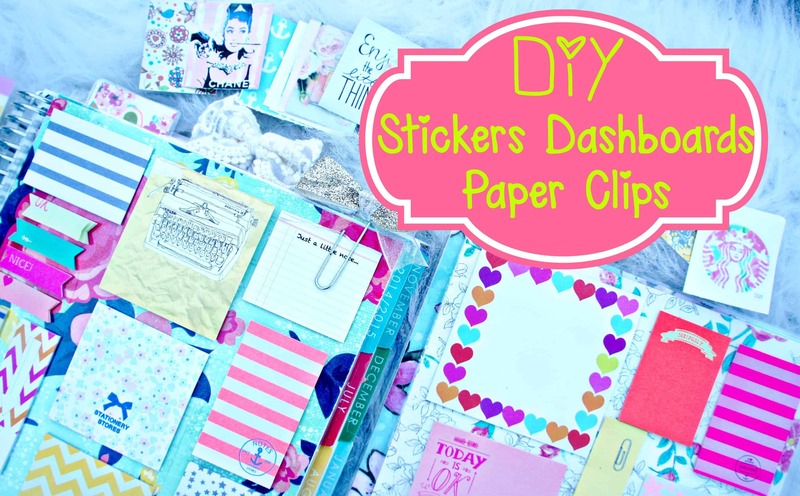 That doesn’t mean, however, that you can’t use washi tape to make stickers for all kinds of things! 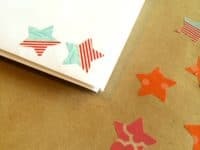 Washi Tape Crafts, for example, shows you how to use a shaped hole punch to cut fun stickers out of wider strips of patterned tape. 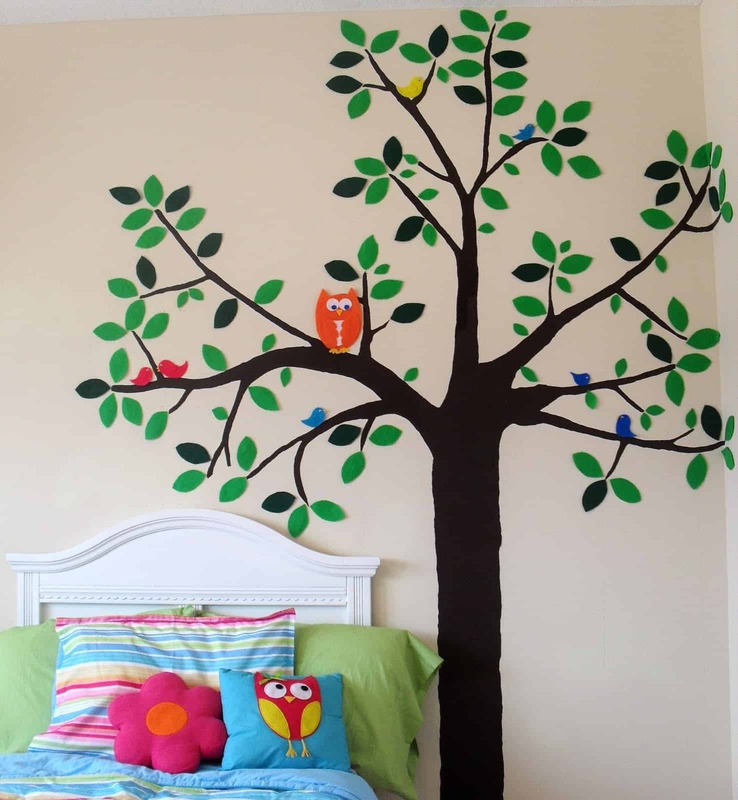 Wall stickers are a little bit different in their nature and sticking power because they do have to be removable. 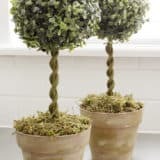 You have to strike that balance between making them sticky enough to stay up on the wall for a few years and making them easy enough to peel off that they actually come off the wall when you’re ready to change décor schemes. They also a whole lot bigger than the average sticker you’d put on a laptop or in a day planner! 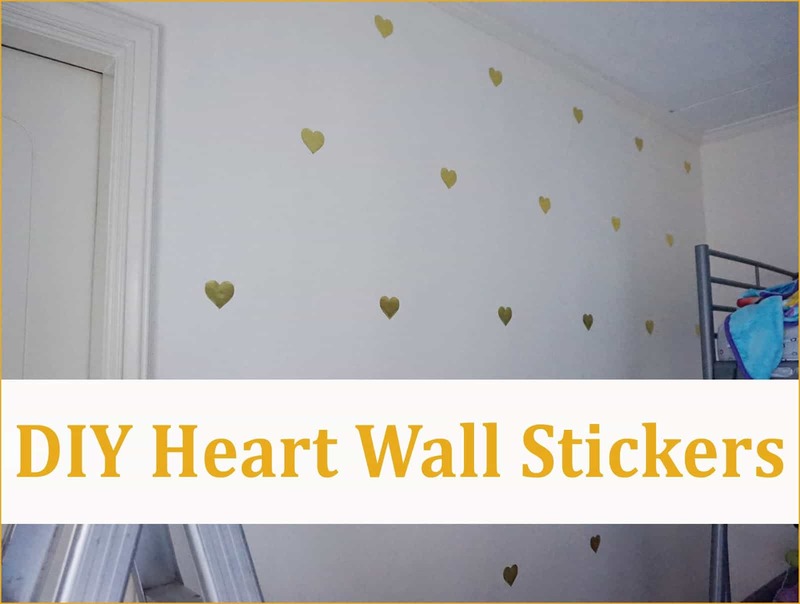 That’s why we were so glad to find this tutorial from Sew Can Do that walks you through the steps for making wall stickers specifically. 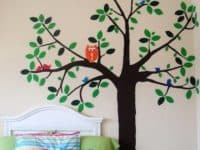 Do you love the idea of making your own wall stickers and decorating with all different kinds of wall stickers in every room, but you’re fairly certain that words, text, and quotes would suit your décor scheme and aesthetic a lot better than the shapes and images you saw in the kids’ bedroom above? 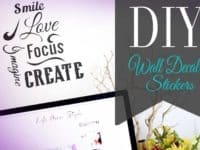 In that case, this awesome quote wall sticker tutorial from Anne or Shine might be the better option for you! If you’ve kept track in any way of the adult colouring book trend that swept stores and crafting arenas in recent years then you definitely already know what a mandala is. These calming patterns work a lot with interwoven lines and circles of all sizes to create details little images that simultaneously distract the eye and making it concentrate, focusing the mind. We wondered recently whether our kids might benefit from the calming activity of mandala colouring, but we decided that they’re still a little bit young for that to hold their attention, so instead we tried this awesome activity from Lifestyle For a Real Life! 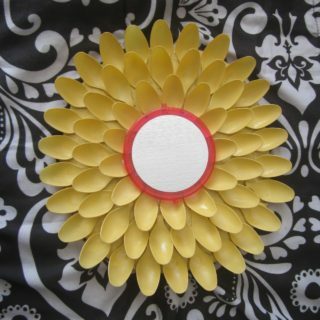 They used simple peel-and-stick stickers (you could use homemade or store bought), arranging them in fanned and circular patterns all across a page or canvas to create a mandala-like shape. 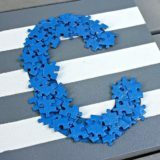 The best part is that you can use any shape, theme, or size of sticker you want! 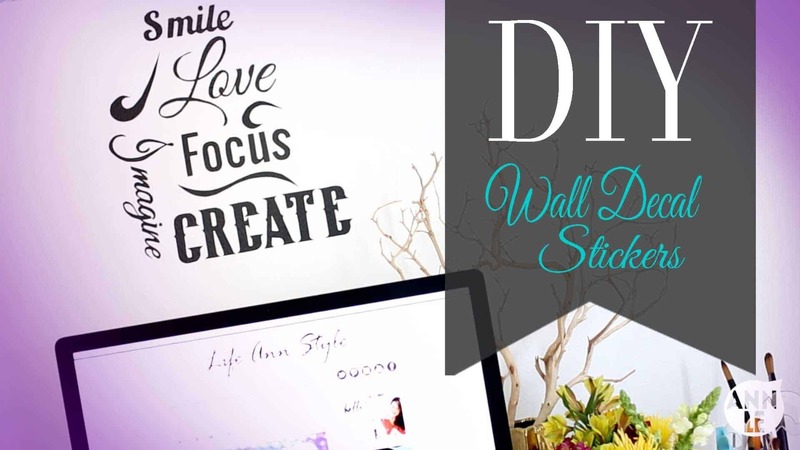 Are you still thinking about the wall stickers but you’d actually prefer to just make a few simple shapes that you can stick up rather than trying out expansive, wall-wide designs or looping, intricate letters? 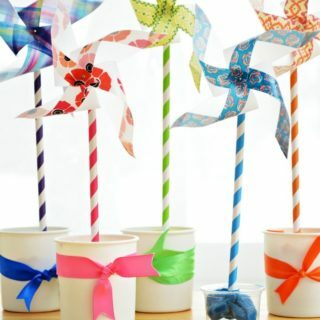 We can’t say we blame you; sometimes the simplest designs are the prettiest! 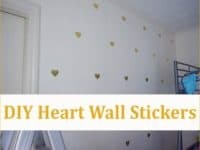 That’s why we were so happy to come across these adorable heart stickers from Mrs Mommyholic that are just the right amount of sticky for putting on your walls. 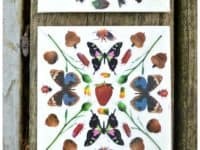 We’ve talked about how stickers can be stuck to basically anything, but what if you’re looking to stick yours to a surface that’s a little unconventional? 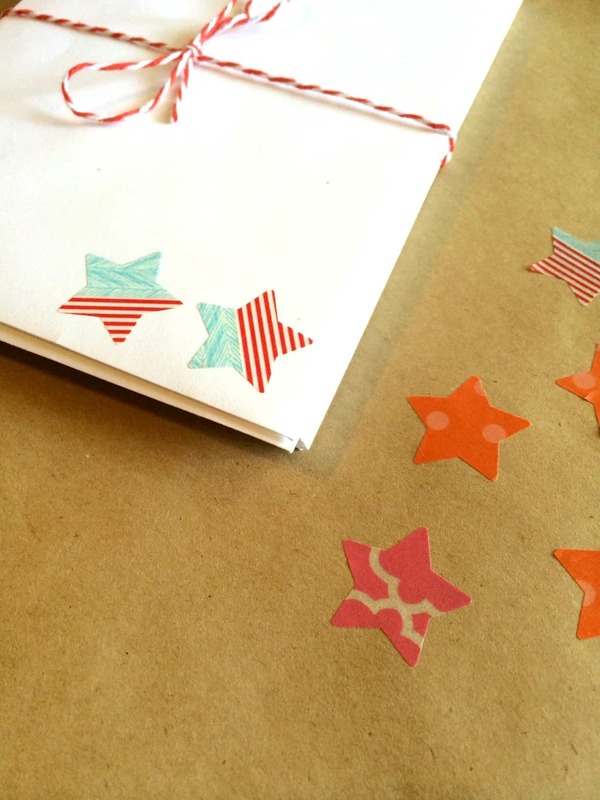 Then try making a sticker from unconventional materials to match that idea! 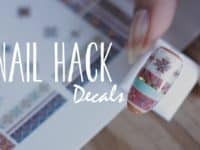 We’re in love with this layered marbling sticker technique that feels like a thin later of plastic, for example, because it’s made with nail polish. Dounia Wereld shows you how to use the polish to make designs on top of water, wait until it’s dried, carefully pull it out, apply a DIY adhesive on the back. 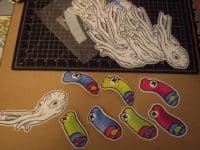 Are you an aspiring artist, or even just a doodler, who would much prefer to have your own sketches and pieces made into stickers than buying the mass produced designs you see in stores? Well, there are certainly services online and probably in your city that will do custom sticker printing for you, but why take the “DIY” aspect out of a custom thing if you don’t have to? 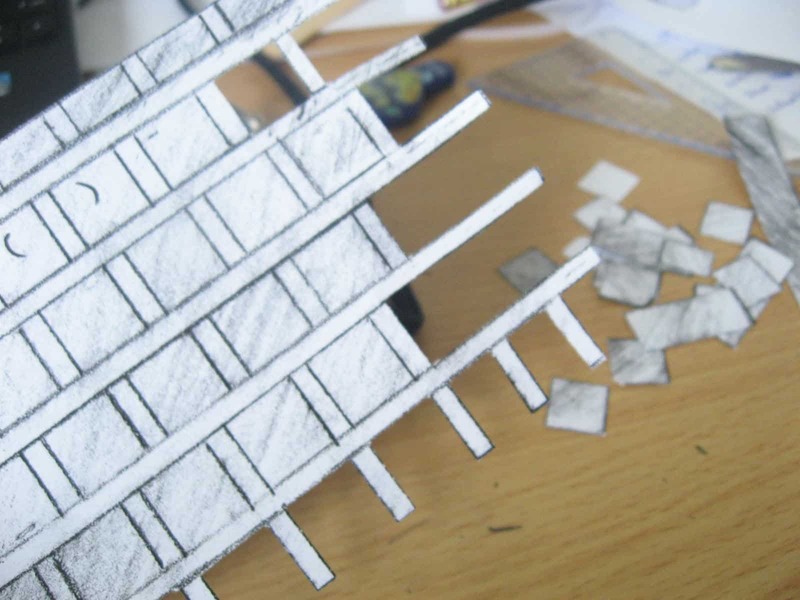 This tutorial from Instructables teaches you how to make adhesive from glue, print a self-drawn design of your choice, and apply the adhesive to the back! 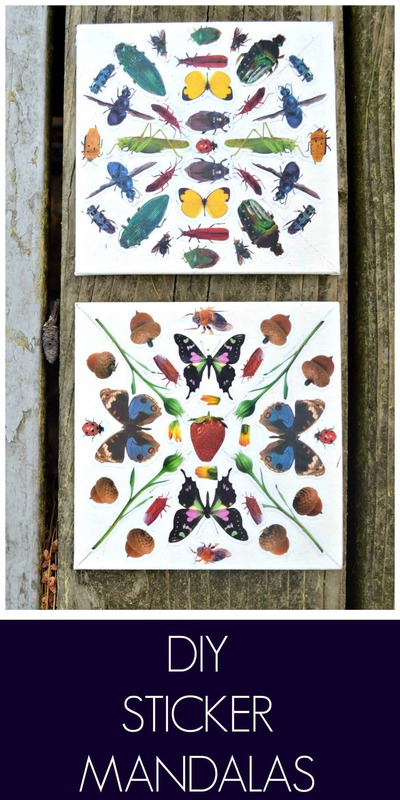 The beauty of stickers is that they can be used to jazz up just about anything at all, even things you use every day! We’ve talked a lot about laptop stickers, but what is you actually only have a desktop at home? Well, thanks to tutorials like this one from Once Upon an Alethea, you can still decorate your desktop with cool stickers like these awesome keyboard stickers that will make typing a whole lot of fun. They teach you how to size and cut the stickers, making sure they’re labeled with the correct characters, and attach them to your keyboard so that they’re not likely to peel right off as you’re typing. Remember when we said that you can use stickers to jazz up just about anything? Well, we really did mean anything… including parts of your body! 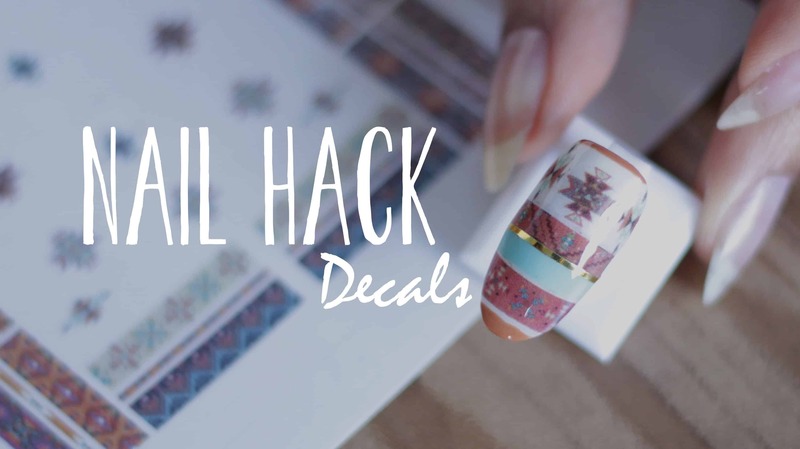 Nail stickers are actually some of our very favourite stickers to work with because they’re an easy way to add designs without having to hand paint tiny details on your nails themselves. 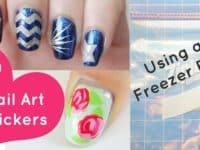 This very cool tutorial from Janelle Estep teaches you how to make nail stickers from little pieces of plastic freezer bags! Are you the kind of person who always finds themselves doodling and sketchy adorable little characters everywhere? We were like that in school and some of our best works were the tiniest, most cartoony things we came up with. That’s why these scrumptious little kawaii doodles caught our eye. Imagine how excited we were, then when we realized that these little animals and fruits are actually DIY stickers! 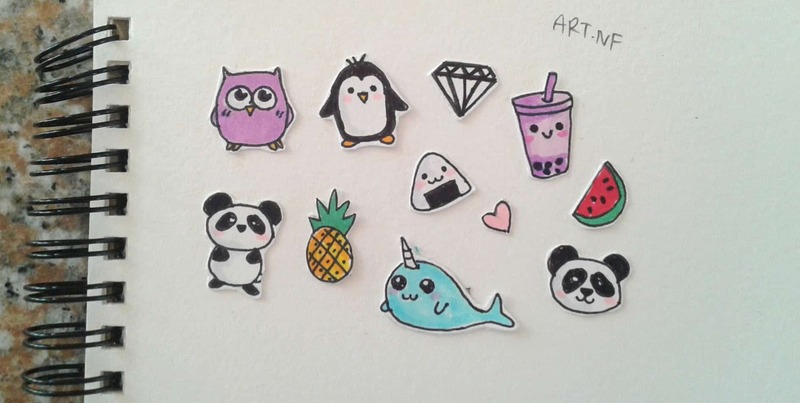 Find out how to turn your little kawaii doodles into stickers too on JennyDIY. 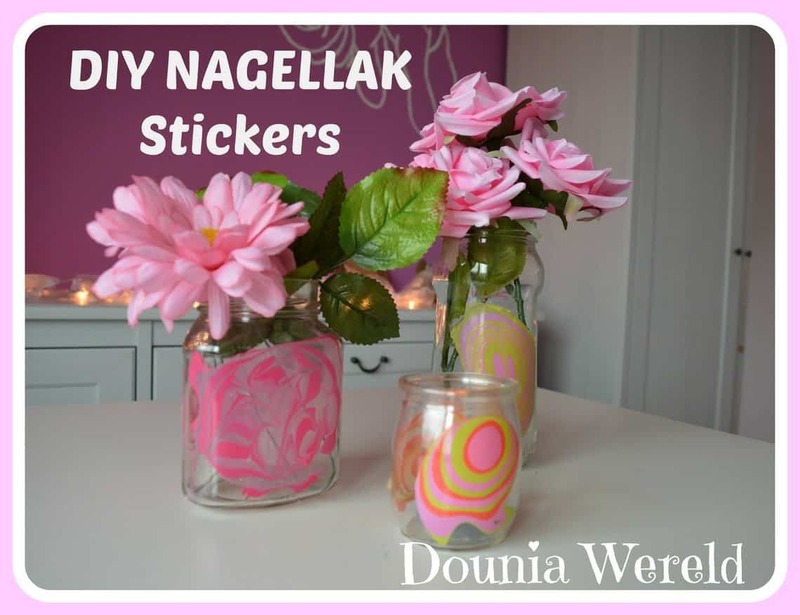 Are you pretty well versed by now in how the average DIY sticker is made, but you’re still looking for a little bit of inspiration when it comes to making stickers of different fun designs? 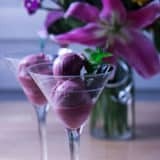 Well, whenever we have trouble thinking of ideas, we take a quick look at what’s trendy right now and sometimes we pick from those options. It makes sense, then, that we immediately found tutorials about how to make Emoji stickers! 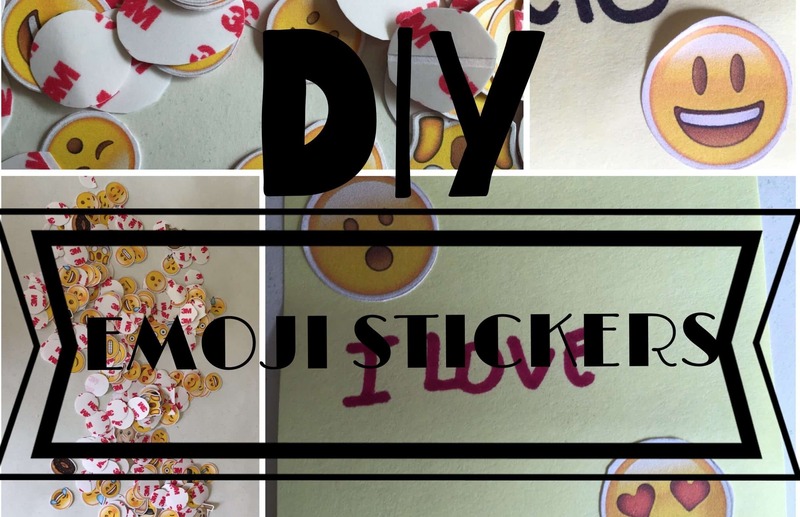 Find out how these cute heart-eyes, smiley faces, and so on can be made into little stickers on My Crafts. 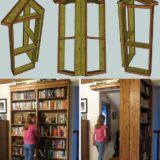 We’d stick these absolutely everywhere! 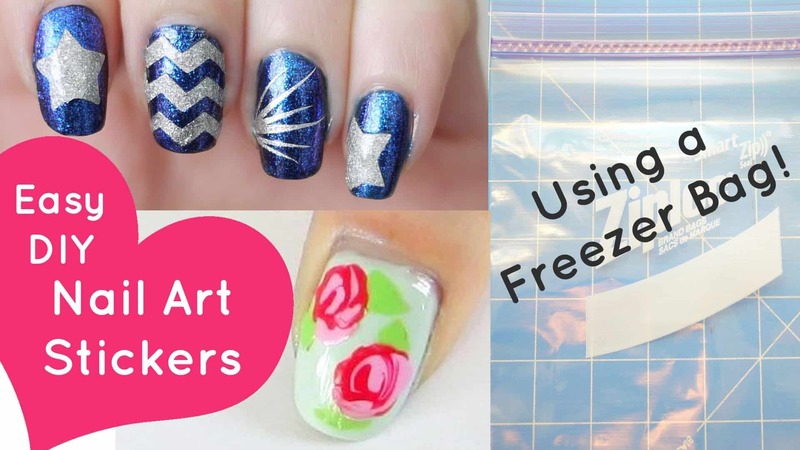 Are you still totally enamoured with the idea of sticking awesomely detailed little decals all over the surface of your nails but you’ve tried the freezer bag idea before and it just wasn’t quite the right aesthetic for you when all was said and done? In that case, check out how Abetweene used sections of transfer tattoos instead. 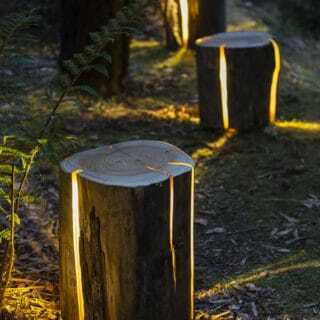 Talk about reusing something in a cool way! 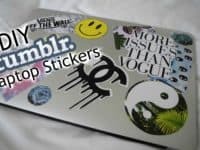 Now that you’ve got plenty of stickers to make for yourself on top of whatever stickers you’re probably already collected and amassed over the years, what do you do with them until you’ve decided how they should be used and where you want to stick them? 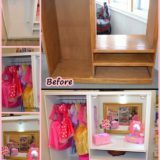 We did a quick search for ideas because ours were all just sitting in a box and we couldn’t help but feel like they were too cute and decorative even on their strips to be hidden that way. 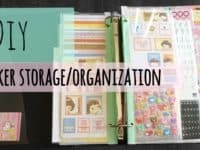 That’s how we found this adorable sticker scrapbook project from Love 4 Creativity! We’re not even joking when we say that we left for the store immediately to get ourselves plastic sleeves and a binder to make a sticker scrapbook of our own with our kids.